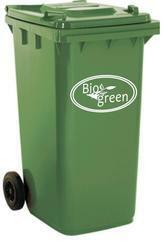 Manufacturer of a wide range of products which include community bin with ms frame & wheels and road side bins. Finding suitability for handling polycarbonate reflective mirrors, these Fixing Attachment allows for 130 degree of viewing angle and can be used for both outdoor as well as indoor installation in spaces like parking lots, hotels, malls and others. With the body of attachment developed using abs/fiber/plastic material, these come with mounting hardware support as well as plated steel extension arm and bracket. With choice of fitting support on wall or post fitting, our expertise also lies in custom developing it as per the specific demands of the customers. 130 degree of viewing angle for internal and external purposes. Body is made of ABS/Fiber/Plastic. 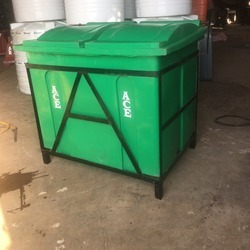 Ace Polymers (India) is one of the leading manufacture, trader, wholesaler, retailer distributors of Road Safety, Road Side Bins, Industrial Safety and Roto moulded range of Dustbins, Water Tanks and Industrial containers.